The CA-230a is a duplex pump controller comprised of a HMI (Human Machine Interface) and IO Module. The CA-230 may be used in either a Pump-Up, tank-filling, or Pump-Down (tank-emptying) application. The CA-230’s control span is user configurable. Typical control spans range from 5.0 to 34.7 feet. The controller accepts a nominal 4-20 mADC input and transforms that input into typical calibrated spans (e.g. 11.5, 15.0 or 23.1 feet). The controller is ideally suited for use with Contegra’s SLX 130-M/MIS or SLX 160 submersible transducers. 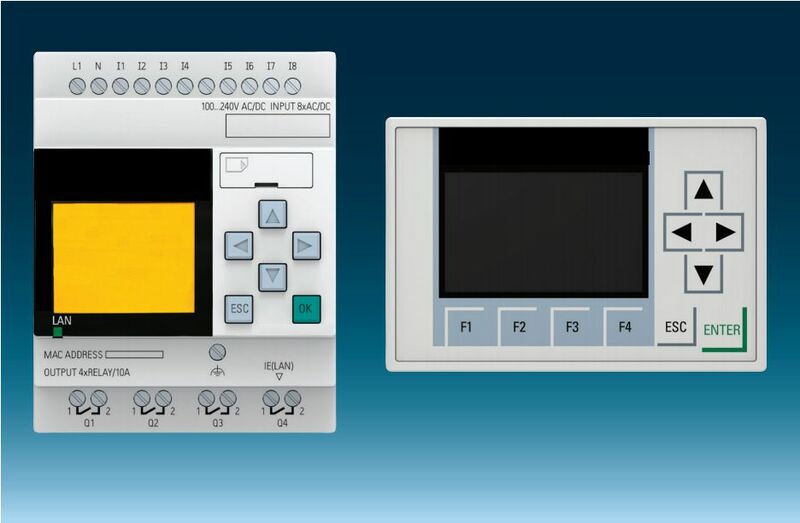 The CA-230 is available as a pre-assembled kit which can replace the salient features of the Station Master 2000 controller (SM2K). The kit is referred to as the CA-230/SM Retro-Kit. Please call Contegra for additional information regarding the Retro-Kit.